Guitar phenomenon Clive Carroll’s masterful compositions, coupled with his versatility and unparalleled technical virtuosity, have rendered him one of today’s most admired and respected guitarists. 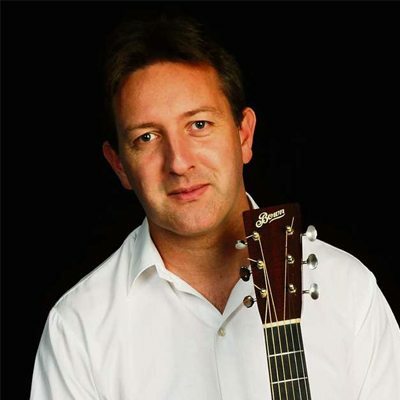 Clive has established himself as one of the world’s premier acoustic guitar players. He has toured across Europe, Australia, the Middle East and North America, garnering praise for his sublime performances of everything from 16th and 17th century lute music to Jazz standards, Blues, Irish reels and his own groundbreaking compositions. Lauded guitarist Tommy Emmanuel has also taken Clive on the road with him and similar nods to Clive’s musicianship have been given by everyone from classical guitarist John Williams to Madonna, Guy Ritchie, and the Sultanate of Oman.